To recognize O’Brien’s commitment to not only the food allergy community but also the health and standards of American food for everyone, End Allergies Together (E.A.T.) Foundation is honoring her with the Courage Award at their third annual fundraiser. Since her child’s diagnosis, O”Brien has been a strong voice for the food allergy community. In 2010, she founded the Allergy Kid Foundation to draw attention to the skyrocketing food allergy rates and fund research to prevent its spread. 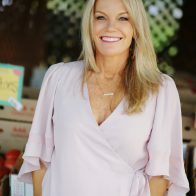 She wrote a bestselling book The Unhealthy Truth that drew attention to the dramatic increase in food allergies and the American food system’s role in the epidemic. She also led the fight against the drastic price increase on the life-saving technology of the EpiPen in 2016. O’Brien’s advocacy spans from politicians, to corporations, to direct families. 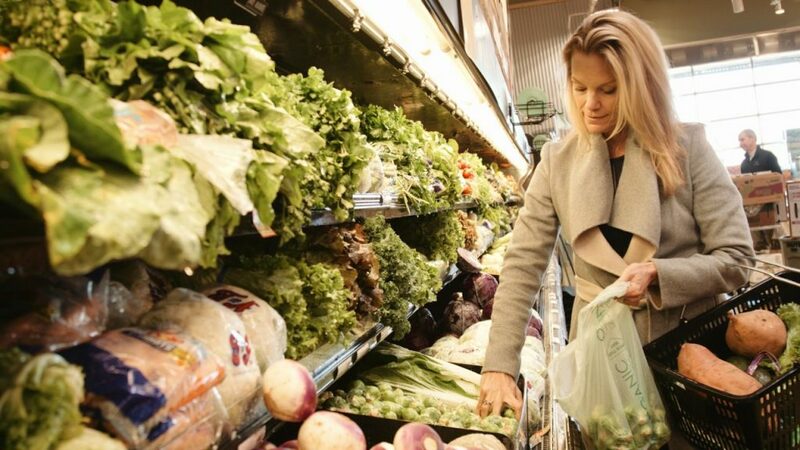 She has been called “food’s Erin Brockovich” by Bloomberg and The New York Times. Her daring stances on American food has pinned her against some of the most notorious food giants in the nation. Thank you, Robyn O’Brien, for your tireless efforts to make America a healthier country and congratulations on your Courage Award. You deserve it. To read more about the E.A.T. Foundation and its event visit https://patch.com/connecticut/greenwich/end-allergies-together-host-fundraiser-greenwich.